Dr. Jaime joined Dr. Parrish in July of 2008. She was raised in Maryland and attended the Pennsylvania State University on a full athletic scholarship as a member of the women's Varsity Swimming and Diving Team. She was an individual Big Ten 3-meter Diving champion, a NCAA Academic and Athletic All-American, and a member of the United States National Diving Team. She graduated with honors from Penn State in 2001 with a Bachelor of Science degree in Kinesiology. Dr. Jaime then traveled to the Midwest to attend The University of Missouri-Kansas City School of Dentistry, where she earned her D.D.S. degree and graduated first in her class. She was inducted into the Omicron Kappa Upsilon dental honor society during her senior year of dental school, and went on to complete a 2-year specialty residency in Pediatric Dentistry at The Children's Mercy Hospital in Kansas City. Dr. Jaime is certified as Diplomate of the American Board of Pediatric Dentistry. She was the recipient of the Richard C. Pugh Achievement award in 2008, given to candidates scoring in the top 3% on Part 1 of the American Board Examination. She also received the Arthur J. Nowak award of Excellence in 2013 for achieving the highest score of any candidate on Part 2 of the American Board Exam. She is a member of the Medial Staff at The Children's Mercy Hospital and maintains active memberships in the AAPD, ADA, KDA and the 5th District Dental Society. 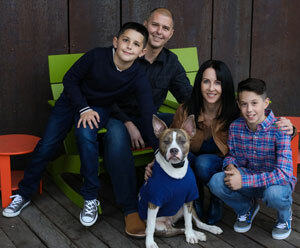 Dr. Jaime resides in Shawnee with her husband Dustin, and their two sons Luke and Kellan. In her spare time she enjoys spending time with her family, running with her dog Brooklyn, watching sports, and traveling. You might also find her cheering on the Mill Valley High School Jaguars, where Dustin is a teacher and coach. 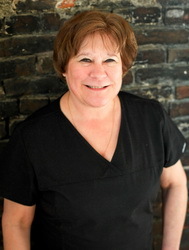 Debi has been with Dr. Parrish for 28 years. She and her husband Donald of 33 years have two children, David and Jennifer. David and his wife Kelly have a daughter named Sydney. When Debi is not working, she enjoys spending time with her granddaughter Sydney, camping with Donald, hiking in the Rocky Mountain National Park yearly, square dancing with the Sunflower Squares, and doing counted cross stitch. She loves children of all ages, especially infants. If you ever need a helping hand with your little one, Debi will be glad to assist you while you visit with Dr. Parrish and Dr. Stinnett. 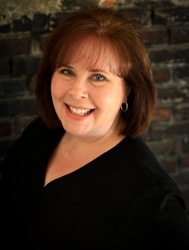 Lesley has been with Dr. Parrish for 20 years, and stays very busy in the front office scheduling appointments, filing insurance, and performing administrative duties to ensure the office runs smoothly. She has been married to her husband Jerry for 26 years, and has two children, Ashley and Kyle. She has a golden-doodle dog named Missy and a cat named Nike. When Lesley is away from the office, she enjoys bowling in a mixed league with Jerry and Kyle, and hosting Home and Garden Parties as an individual designer. She also enjoys baking, reading, and traveling whenever possible. 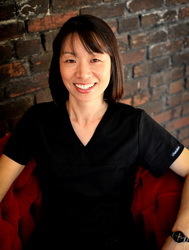 Mio has been with Dr. Parrish for 4 years, and received her Associates degree in Dental Hygiene from Johnson County Community College. She also has a Bachelor's degree in Math from the State University of New York College in Buffalo. Mio was born and raised in Japan, and moved to the United States in 1991. She and her husband Todd moved to the Kansas City area in 2000, and they have a daughter named Erika. Mio enjoys working with children, especially those with special needs. When she is not working, she enjoys spending time with her family and visiting National Parks across the county. 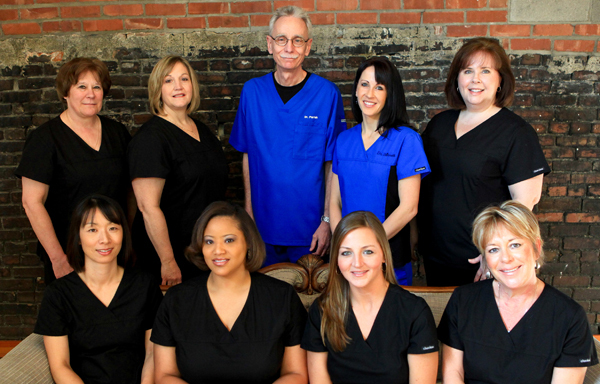 Tobey has been with Dr. Parrish for 22 years. 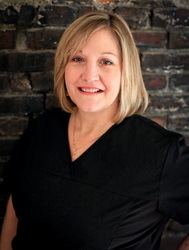 She received her Associates degree in Dental Hygiene from Johnson County Community College in 1985. She has been married to her husband Tom for 21 years, and their 3 active sons keep them very busy at home. In her spare time, Tobey enjoys playing with the family's Dachshund, volunteering at school and assisting with her youngest son's Cub Scout Den. 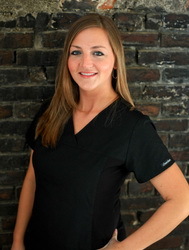 Ashley originally trained as a dental assistant for Dr. Parrish in 2001. 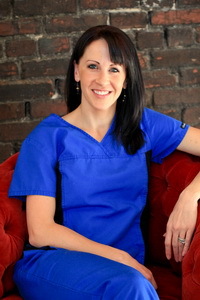 She went on to gain more experience in the dental field working in Olathe for a general dentist. She then returned to Drs. Parrish and Stinnett in July of 2008 when Dr. Stinnett joined the practice, and is now enjoying working exclusively with children. Ashley is an avid sports fan and attends Chiefs and Royals games whenever she can. In her spare time she enjoys entertaining friends and family, hosting game nights at her house, and spending time with her black lab Corona. She also loves traveling, and warm destinations are a must! 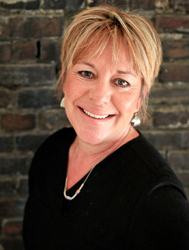 Rea has been working with Dr. Parrish for 19 years, and she now performs assisting duties for Dr. Stinnett as well. She and her husband Jeff have been married for 27 years and have two great kids, Charlsey and Grant. Rea does a fantastic job putting her young patients at ease and making the experience of visiting the dentist’s office a fun and stress-free one. She is an avid reader, but also loves the outdoors. Some of her favorite activities include hiking and taking trips to the mountains and Table Rock lake. When she is not spending time with her family or exploring nature. Rea loves to volunteer with young children.